Skateboard - street race. Games online. An exciting and dangerous street race. 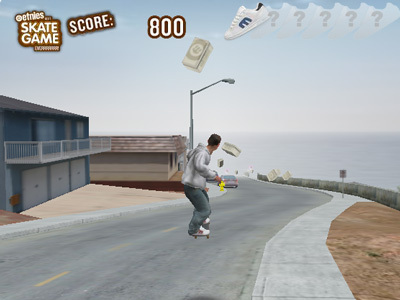 Get on your skateboard and win as many bonuses as you can during the crazy race. The crossroads are extremely dangerous. Watch out for the cars!